How can I get my refund from an amended return direct deposited? I don't see a space on the 1040X to put my banking information. How will they know to direct deposit it? Will they use same banking information from my original return? 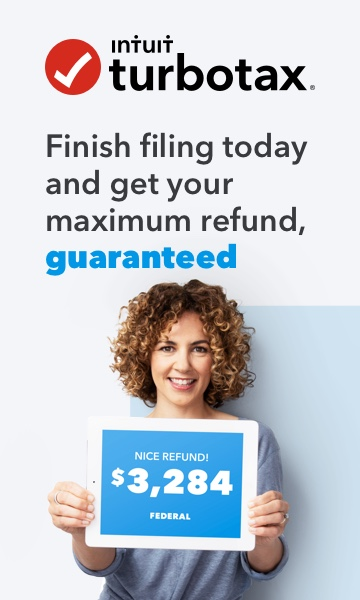 You'll actually receive a check from the IRS. You will receive a check for any refund due to you. A refund on an amended return can’t be deposited directly to your bank account. Thanks. Was hoping there was option for direct deposit but I guess the IRS is set in their ways.